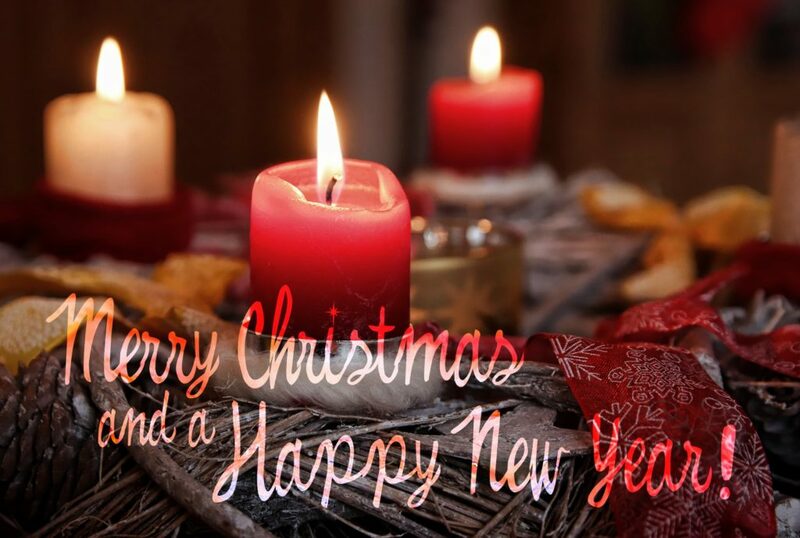 Wishing everyone a wonderful Christmas time and a great 2019! In a new edition of 'Matt Horn Meets...', he recently interviewed Peter Outerbridge. In this roughly 40-minute interview, Matt and Peter talk about Far Cry 5, what made Peter want to get into acting, Saw VI and a number of other things. 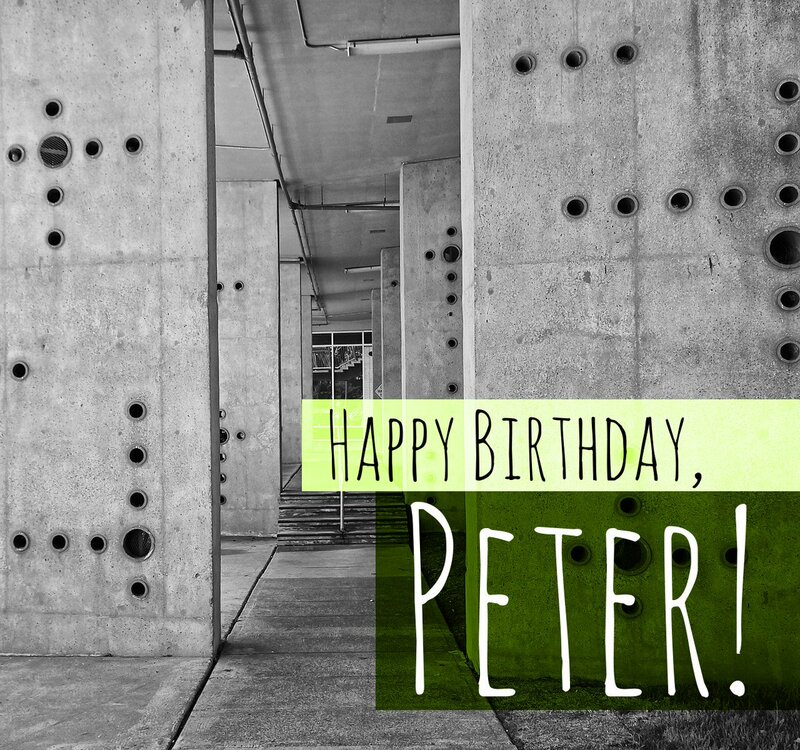 Let us all wish Peter a Happy Birthday! He turns 52 today. Some of you may remember that Peter Outerbridge starred in Syfy's 12 Monkeys as Elliot Jones, husband of Katarina Jones, in seasons 1 and 2. One of the season 4 trailers features a brief scene with Peter, which indicates that Elliot will be back on our screens in the time travel adventure that is currently airing its 4th season. The first three episodes of the season aired on June 15, 2018, the rest will follow in increments of three on Syfy on June 22 and Jun 29, respectively, with the series finale airing on July 06, 2018, starting at 8/7c. You can check the Project Splinter website for more details. Even more exciting is a recent announcement that Peter was added as series regular in the upcoming vampire drama V-Wars that is being produced by Netflix. Based on a book by Jonathan Maberry, it depicts a universe where the world is taken over by virus-transformed, murderous predators. Peter will play Calix Niklos, who is described as "an elegant, malicious science expert on the Homeland Security Team." Also starring are Ian Somerhalder and Adrian Holmes. The NBC show Taken will premier its second season on Jan 12, 2018 at 9 pm ET, and Peter Outerbridge is set to guest star in the premiere as a character named James Casey. Bryan Mills (Clive Standen) fights for his life inside a secret Mexican prison and plans a series of dangerous deals to put him on track for escape to the United States. But plans change when Mills and a young migrant girl (guest star Adriana Santos) are taken by human traffickers. Meanwhile, Christina Hart (Jennifer Beals) leverages her spycraft skills to obtain powerful new software that could locate Mills, and enlists two unlikely allies to aid in her mission to bring Mills home. Taken airs in Canada on Global TV. A Canadian season 2 premiere airdate is not yet known. The website is optimized for a minimum resolution/window width of at least 1,024 pixels.